Discuss Call of Duty: Black Ops here. Learn how to glitch, rank up, and anything Black Ops goes here. Join our Black Ops modded lobbies. CodPoint mods are available. Post any of your Black Ops mods here. 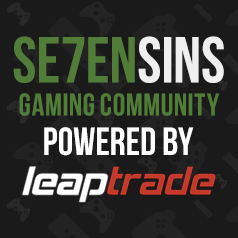 Ask about anything Black Ops Modding related here. Let's talk Zombies, just watch out because they are hungry for brains. This section is ONLY for Black Ops glitches. Anybody still play this game? Black ops on xbox one? Is Black Ops 1 popular again?